Just imagine relaxing in your favourite comfy chair and dreaming about what mouthwatering Japanese food you could be devouring tonight? If only you could order online through our new website by just a few clicks. 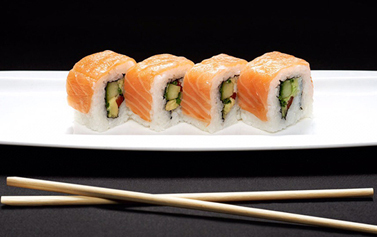 Nuha Sushi located on 22 Kerbey street, London E14 6AB and have someone else cook your meal and deliver it for you. Browse the menu and see what you fancy, it really is that simple.